Planning to get something unique yet useful for clients? 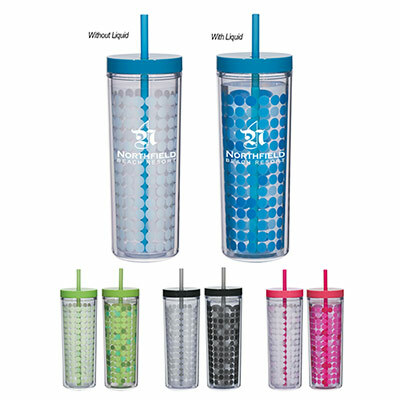 This promotional Free 2 Go Tumbler is the right pick! 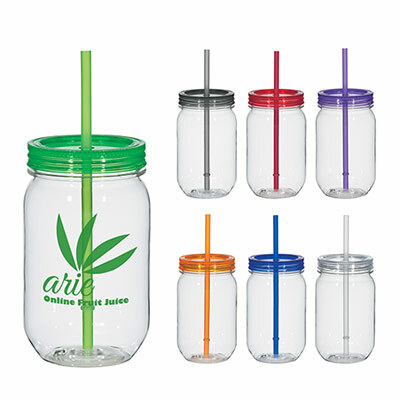 It is made from polypropylene and features a snap-on lid and matching straw. 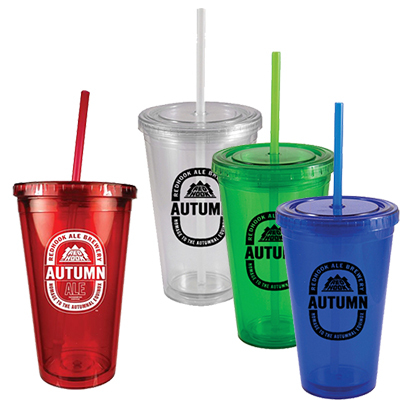 These tumblers are available in different color choices. 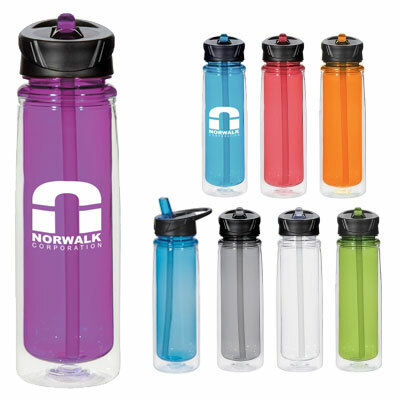 They can be distributed at trade shows and business conventions. So, what are you waiting for, place an order with us right now! "I've been a Promo Direct customer for years and they have always delivered results. Great product and service! " 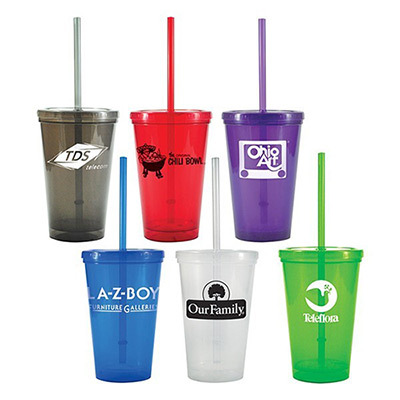 "We gave these tumblers to a charity. They are perfect to highlight brand. " "The best part is that they are high on quality and affordable. " A handy giveaway for clients!